The holiday season has officially kicked off at Universal Studios Hollywood! 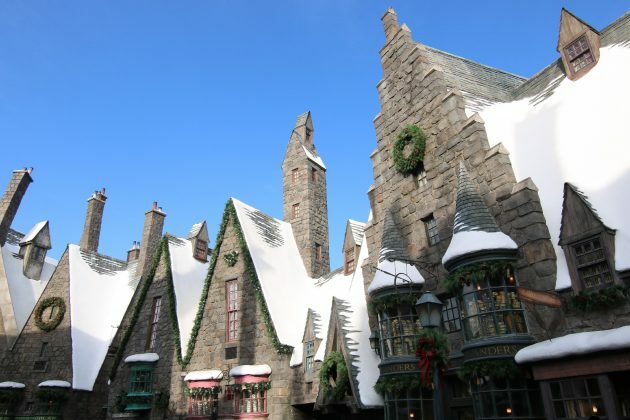 Returning for its second year, Christmas in the Wizarding World of Harry Potter runs from November 17 through January 6, granting guests the opportunity to experience an additional touch of holiday magic as they explore Hogsmeade and all it has to offer. 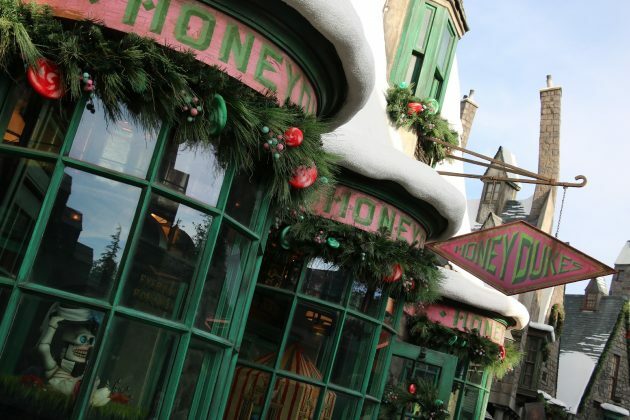 Similarly to last year’s event, Hogsmeade features a variety of festive experiences that bring the Christmas spirit to life throughout the land. 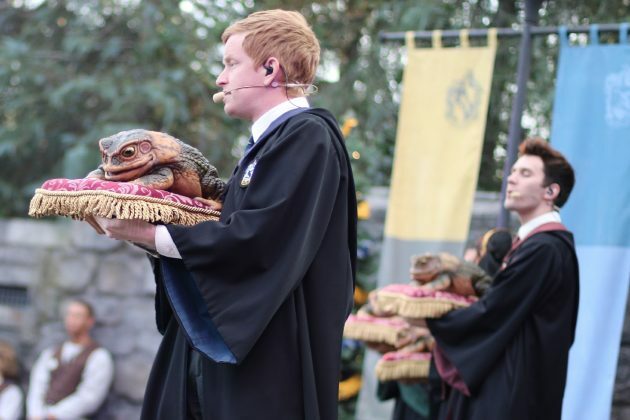 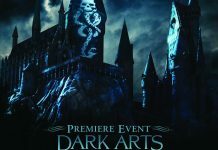 Witches, wizards, and muggles alike can listen to the Hogwarts a cappella Frog Choir perform a number of memorable holiday tunes throughout the day as they take in the sight of the streets of Hogsmeade decked in holiday décor. 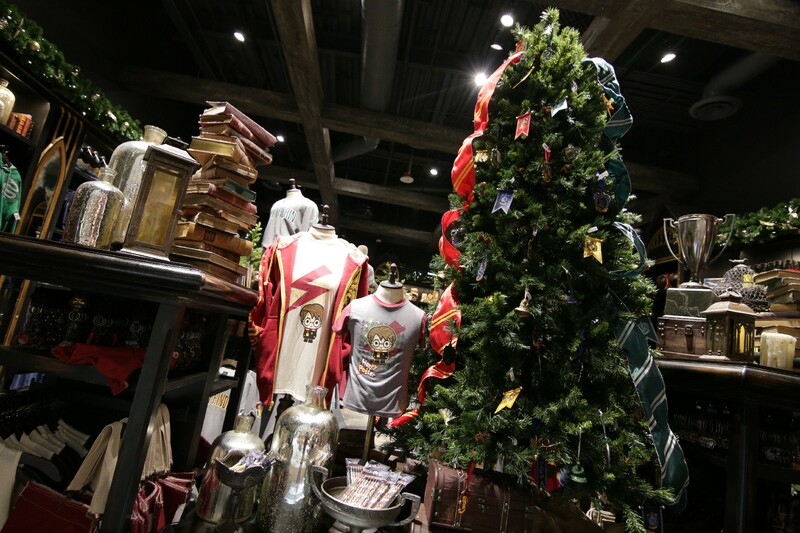 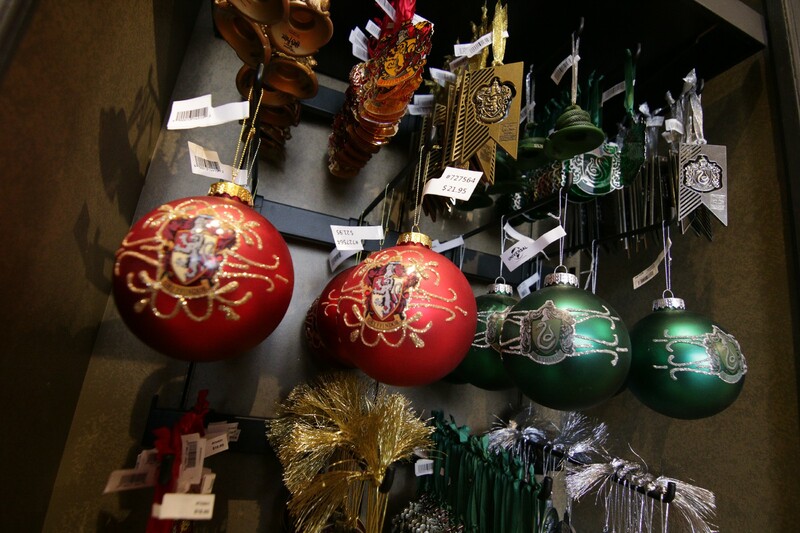 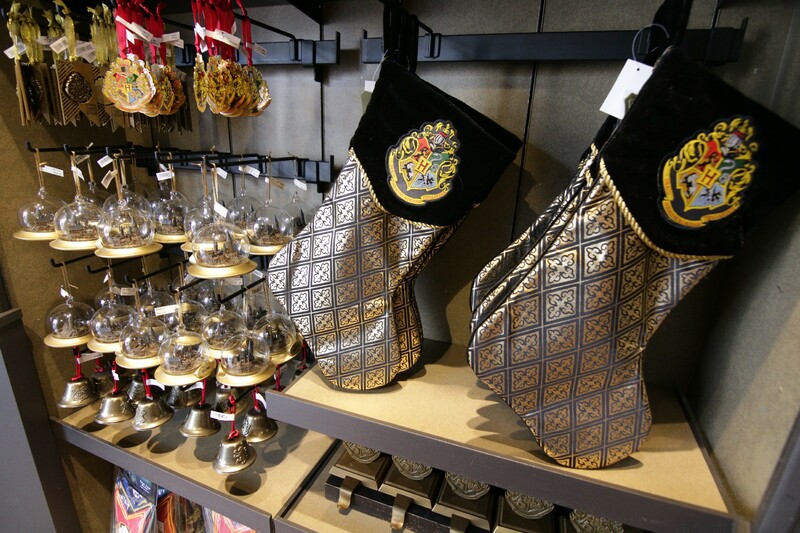 If they so wish, guests can also choose from a selection of special Christmas ornaments made specifically for the Wizarding World to purchase for their own homes, alongside other Christmas decorations including but not limited to Hogwarts house pennant garland, tree toppers, and Christmas stockings. 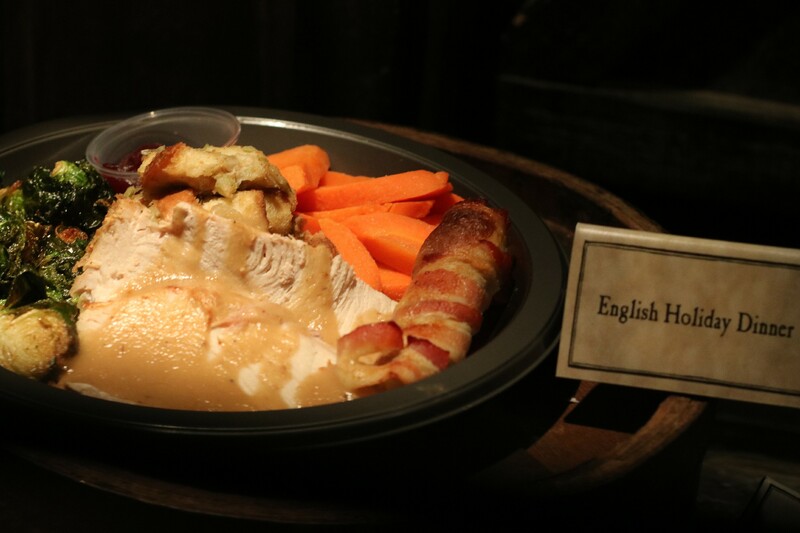 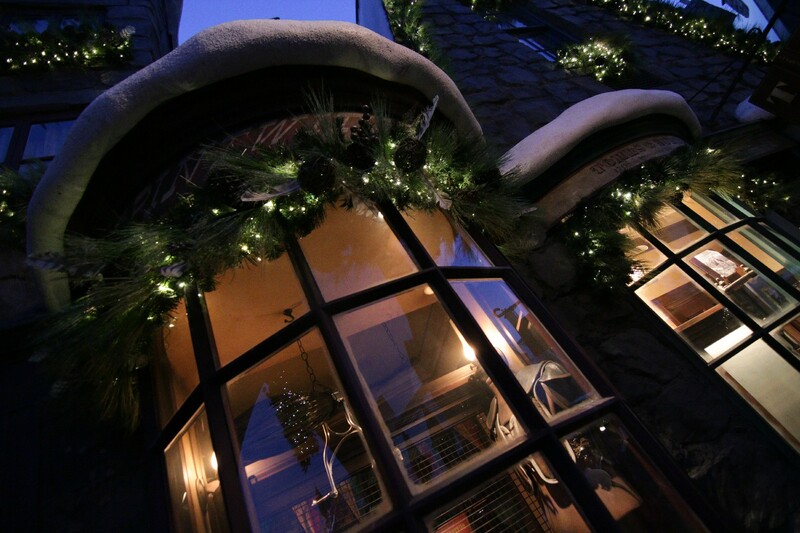 For when lunch and dinnertime approach, the Three Broomsticks offers some special holiday options this season. Although the Holiday Feast – the seasonal equivalent of the Great Feast offered throughout the rest of the year – no longer appears to be on the menu, guests can still indulge in the English Holiday Dinner including turkey with gravy, stuffing, carrots, brussels sprouts, and even a bacon-wrapped sausage. 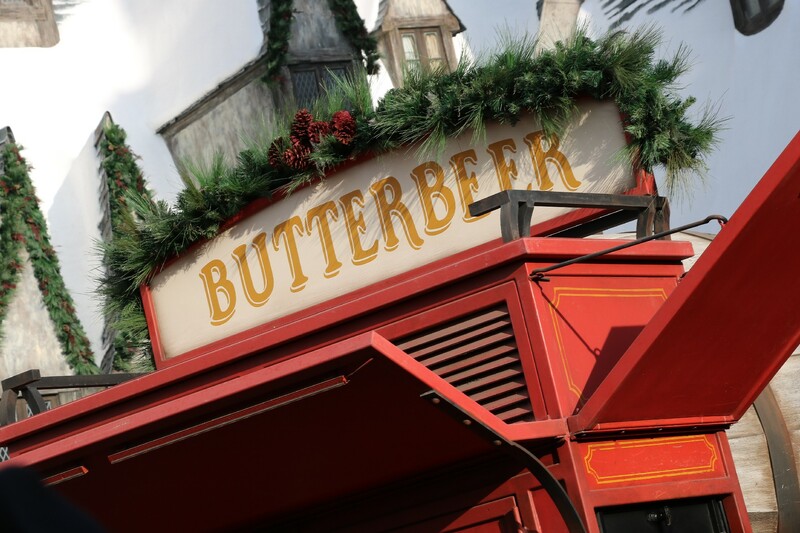 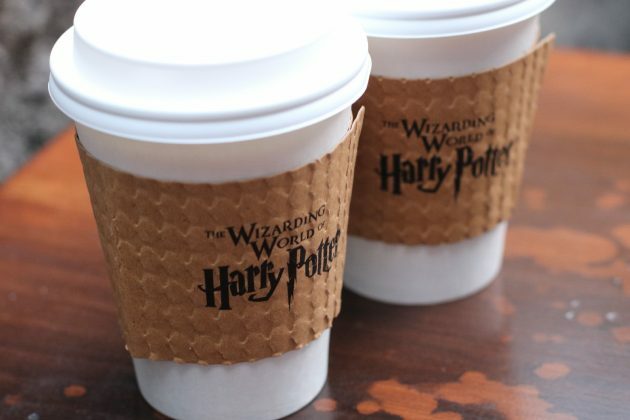 In addition, guests can pair their meals with a hot Butterbeer sure to warm them up as the temperature continues to drop. 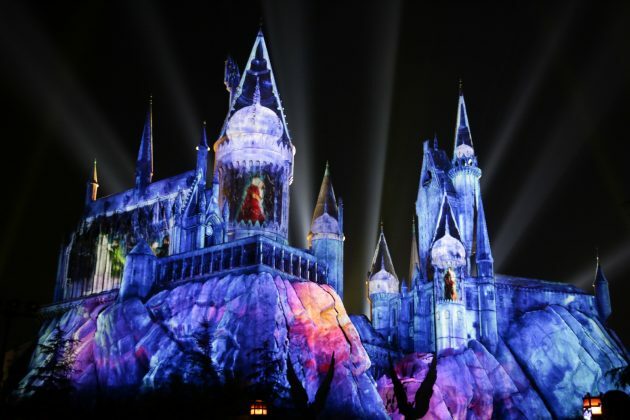 To conclude a day at the park, The Magic of Christmas at Hogwarts Castle nighttime spectacular lights up Hogsmeade with bright and colorful imagery that further transports guests into the Christmas season of the Wizarding World with bright, stunning animations dancing across Hogwarts castle to the enchanting music of the films. New to this year’s holiday festivities is a nightly snowfall throughout Hogsmeade village that occurs at the conclusion of each light projection show, resonating for as long as the music continues to play on. 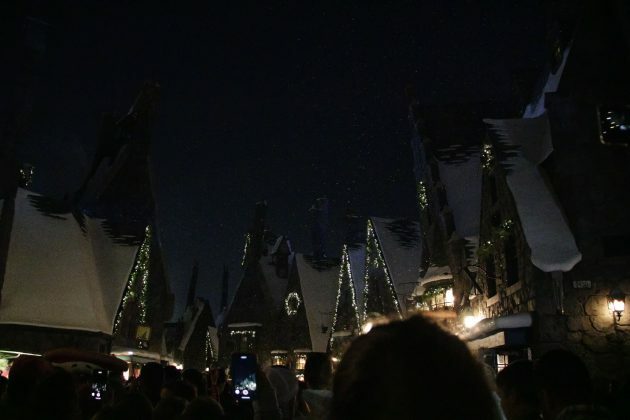 We suggest finding a spot for a viewing of the snowfall in advance, as getting caught in the massive crowds attempting to leave Hogsmeade after the ending of the nighttime spectacular can make it difficult to fully take in. 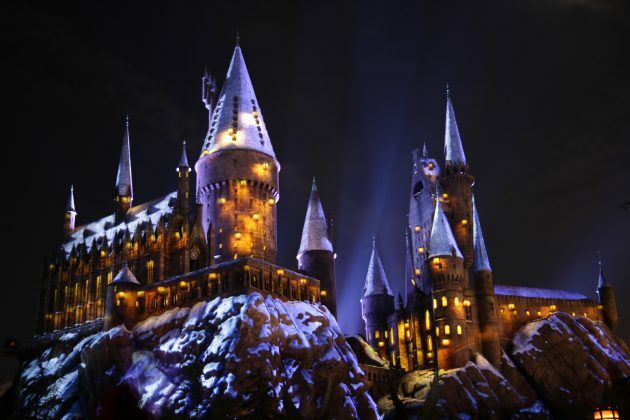 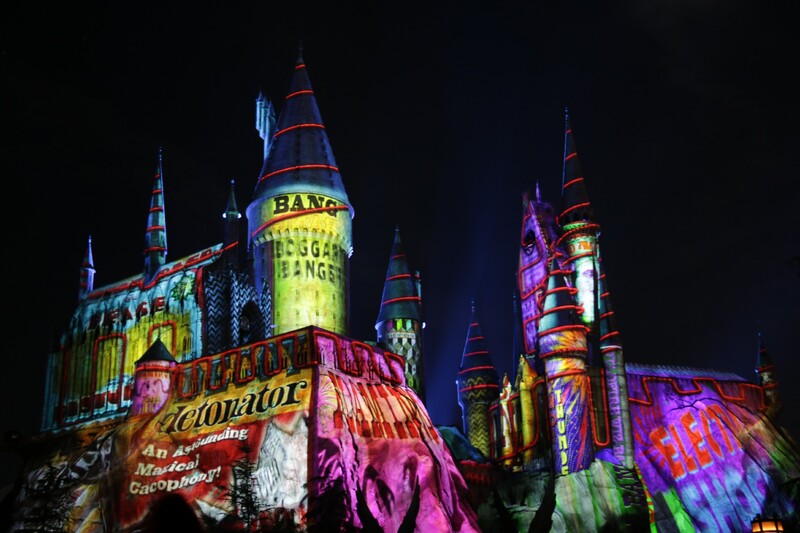 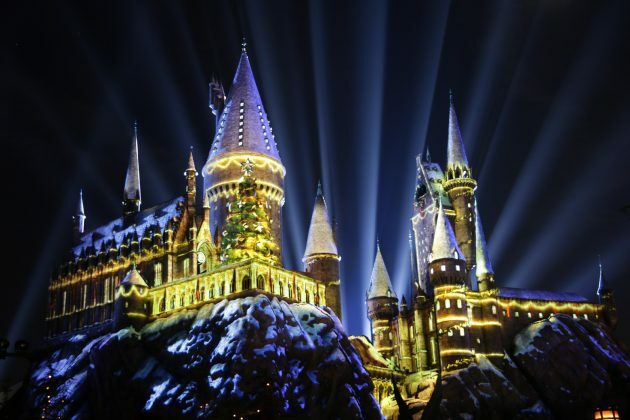 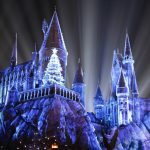 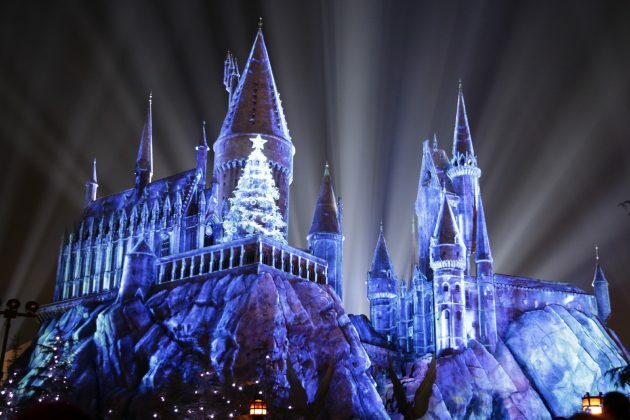 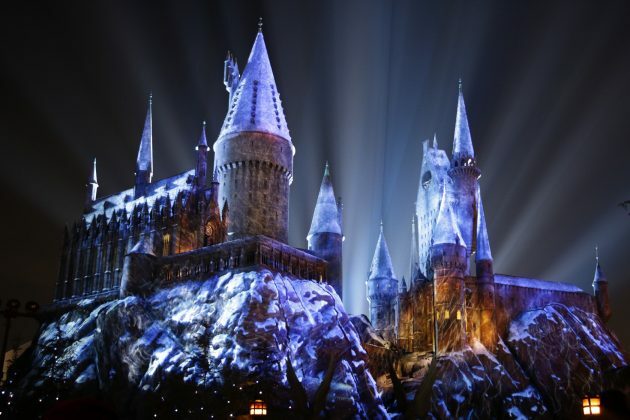 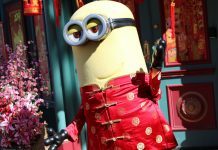 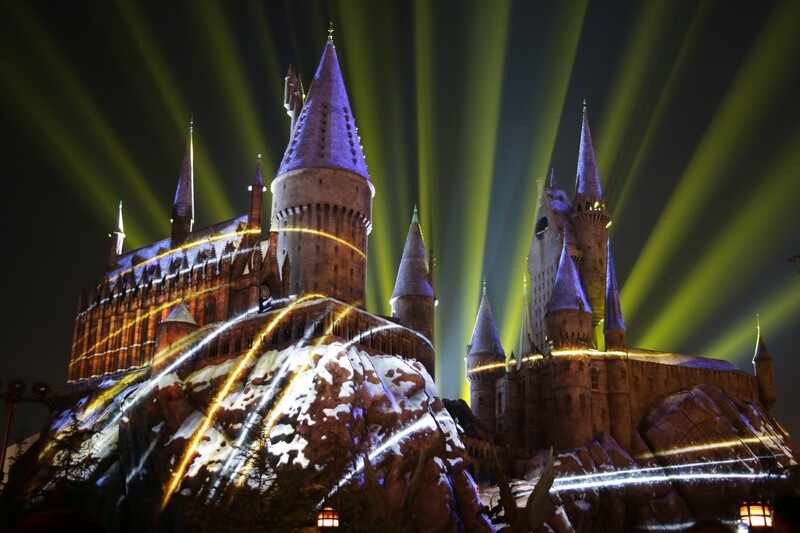 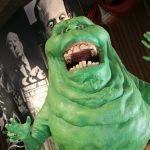 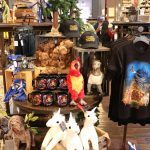 While not much has changed this holiday season, the lingering magic of Christmas in the Wizarding World alongside the dazzling festive lights and decorations throughout the park make Universal Studios Hollywood a truly special place this time of the year. 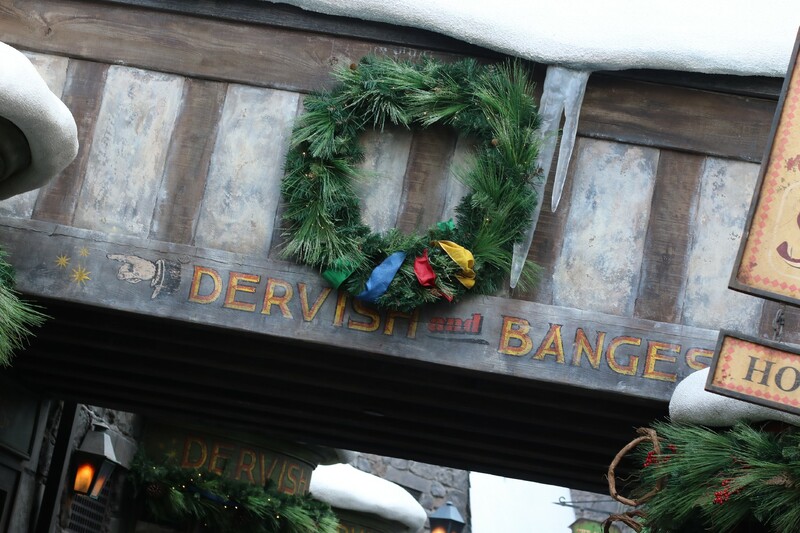 To top it all off, Grinchmas will also return to Universal Plaza on weekends December 1-2 and 8-9, and daily from December 14 through December 30. 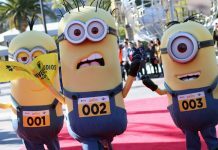 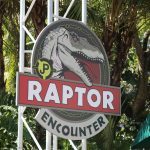 Previous articleInside Universal Radio: Hollywood – 15. 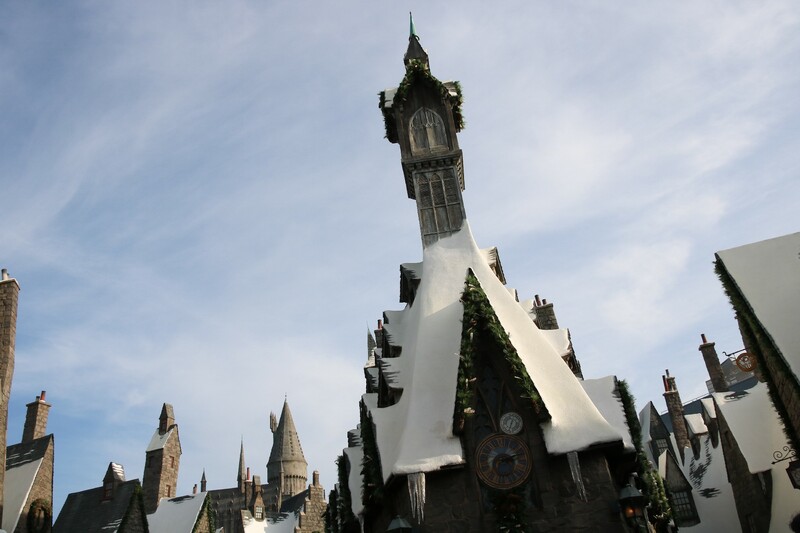 What’s a Thanksgiving?